handmade and hand painting ,handcraft gift. 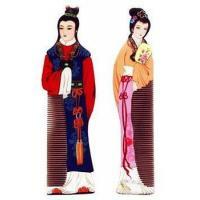 Oupra company is engaged in Chinese cultural exchange, specializes in China folk art popularizing ,especially in China traditional handcrafts promotion. 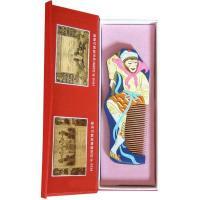 we are professional supplier of Chinese characteristic products, which is practical and valuable ,our products include royal wooden combs, classical cosmetic mirror, Peking Opera styles of makeup, Traditional folding fan, folk paper-cut, China gifts, souvenirs, Collectibles , curios, etc. 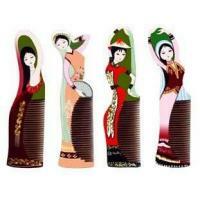 All kinds of OEM/ODM for China cultural products are acceptable. And we also supply individualized product customized services ,can make products for you according to your pattern and pictures to meet your personalized needs. 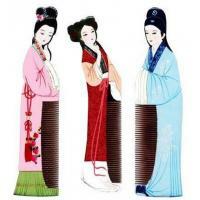 If you are interested in Chinese culture, contact us.